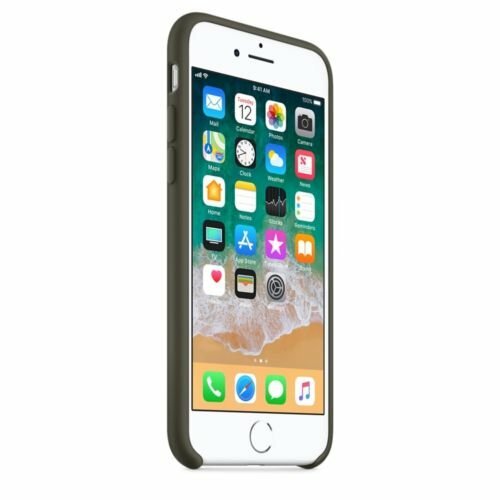 Dark Olive Silicone Case for iPhone 8 Plus, iPhone 7 Plus. Compatible with: iPhone 8 Plus, iPhone 7 Plus. 1 x Silicone Case for iPhone 8 Plus, iPhone 7 Plus.